OTTAWA - Tammy C. Tschuor, 57, of Ottawa was pronounced dead at 6:48 p.m. Thursday, March 21, 2019 at her home. She was born on May 14, 1961 in Defiance to the late Grant Jr and Dorothy (Briggs) Rose. On September 28, 1990 she married Robert Tschuor, who survives in Ottawa. 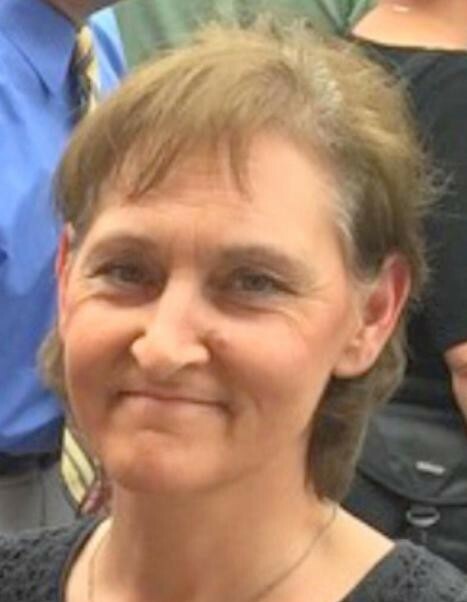 She is survived by 4 daughters: Dorothy Selhorst of Columbus Grove, Alanah Tschuor of Fort Hood, TX, Elora (Ryan) Molik of Jacksonville, NC, and Abbey Tschuor of Leipsic; 7 grandchildren: Jordan (Nicole) Travis, Bryce Sharrits, Rayne Sharrits, Karli Sharrits, Annelyse Selhorst, Jaxson Shafer, and Jameson Shafer. Also surviving are 2 sisters: Jeannie (Joe) Geuy of Anna, and Judy Watren of Sidney; 2 brothers: Michael Rose of Risingsun, and Dan (Barb) Rose of Cloverdale; and her dogs: Brutus, Capone and Luna. She is preceded in death by an infant sister: Charla Rose, and 2 brothers: Grant Rose III and David Rose. Tammy was a loving wife and mother and was especially fond of time with her grandchildren. She was a compassionate registered nurse for 30 years and was also a licensed massage therapist for over 10 years to enhance her nursing skills. She loved aerobics, reading, and watching horror movies. Funeral services will be held 11:00 a.m. Friday, March 29, 2019 at LOVE FUNERAL HOME, Ottawa with Fr. Mark Hoying officiating. There will be a private burial in Gethsemani Cemetery, Lima. Visitation will be from 2 to 8 p.m. on Thursday at the funeral home.